Budapest was about a 3-hour train ride from Vienna. After a hearty breakfast, we started walking around to wherever our feet would take us. We went to whatever lovely spots we’d find. I was just following hubby’s lead as I didn’t research on anything, not even the language…bad! It’s usually my task to learn the basics of the language when we go to another city. Then, I was too lazy that time! It’s a bit of a wonder for me still, why Hungary didn’t carry over German as an official language when it did so at some point, that’s in 1784–1790 and in 1849–1867. It sounds selfish but conversing with the locals would have been easier. 😛 But, most are well-versed in English and there are also a lot of German-speaking tourists and locals, too so it ain’t really a problem. 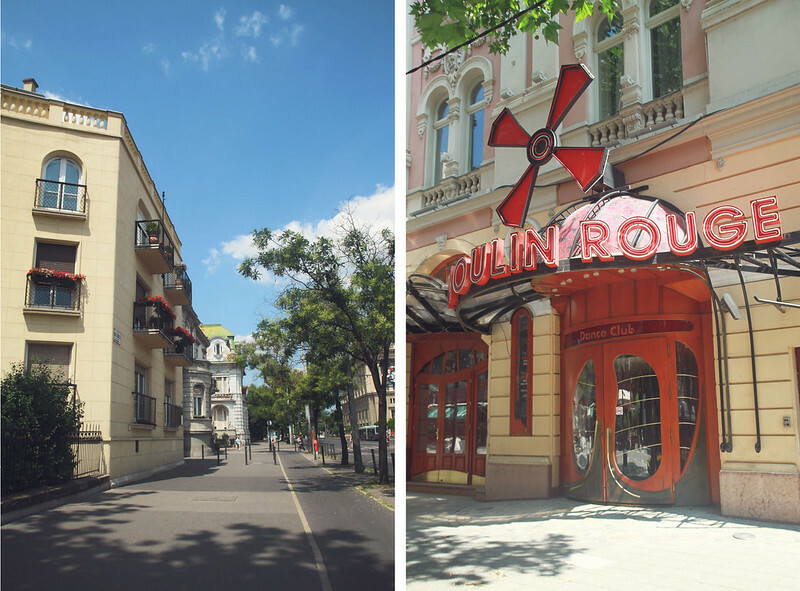 Budapest has a lot to show when it comes to architecture and culture. 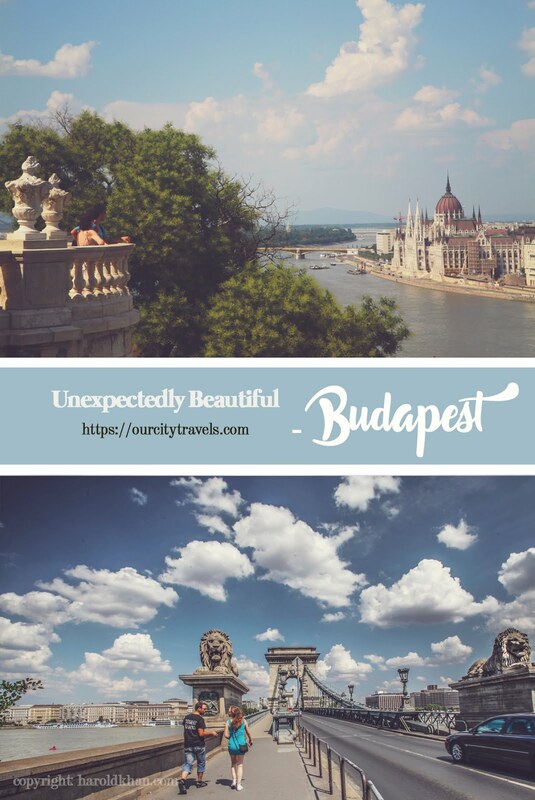 It is hailed as one of the most beautiful cities in Europe with a list of World Heritage Sites including the banks of the Danube, the Buda Castle Quarter, Andrássy Avenue, Heroes’ Square and the Millennium Underground Railway, the second oldest in the world. 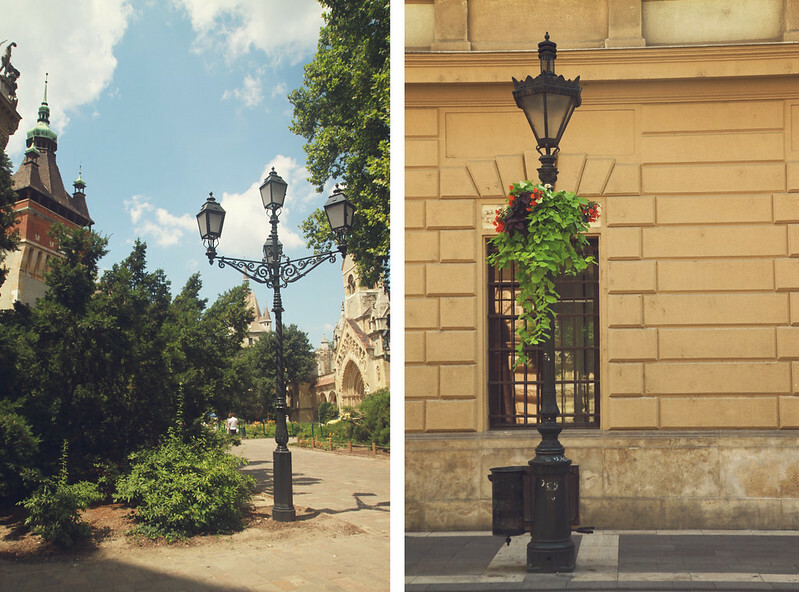 Andrássy was the name of the street where a lovely restaurant frequented by artists and poets was located. There was a pretty café where we ate our breakfast at. 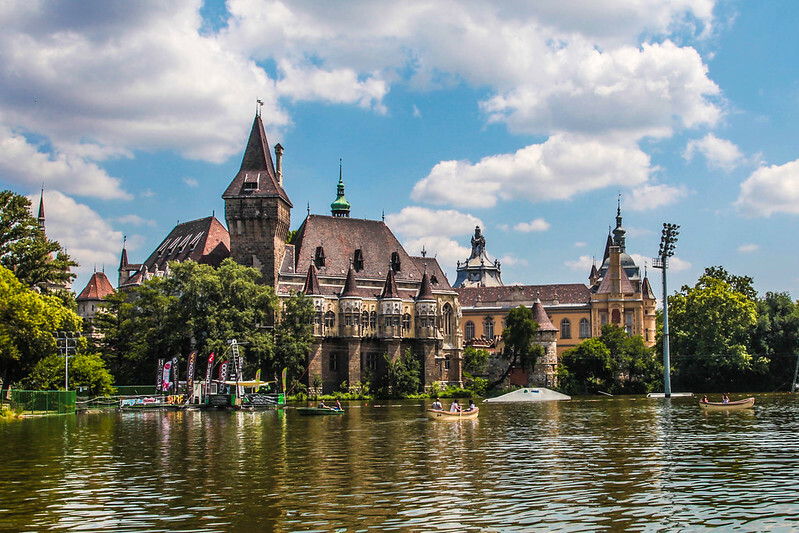 This humble city also holds a lot of spots on lists done by Forbes, UCityGuides and other institutions ranking cities in different categories – most livable, most beautiful and such. 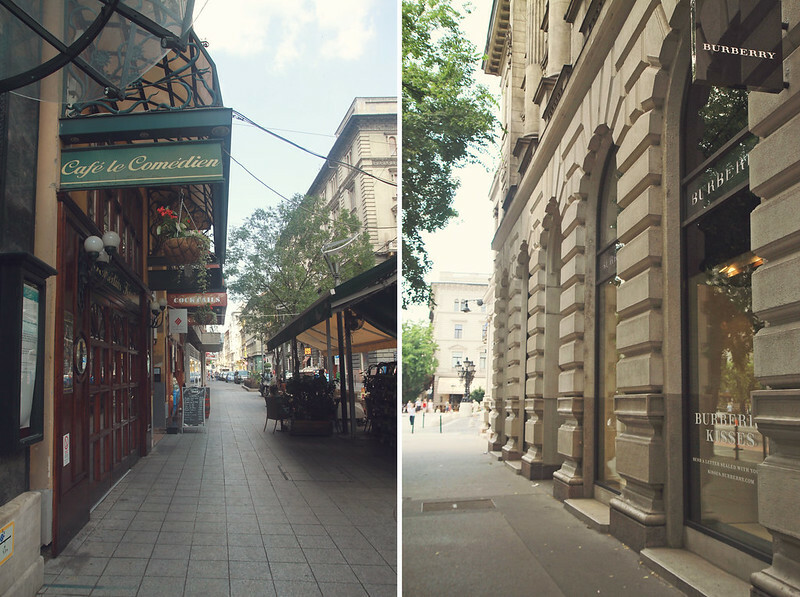 For this post, I will feature the Pest side of Budapest – the flat side. 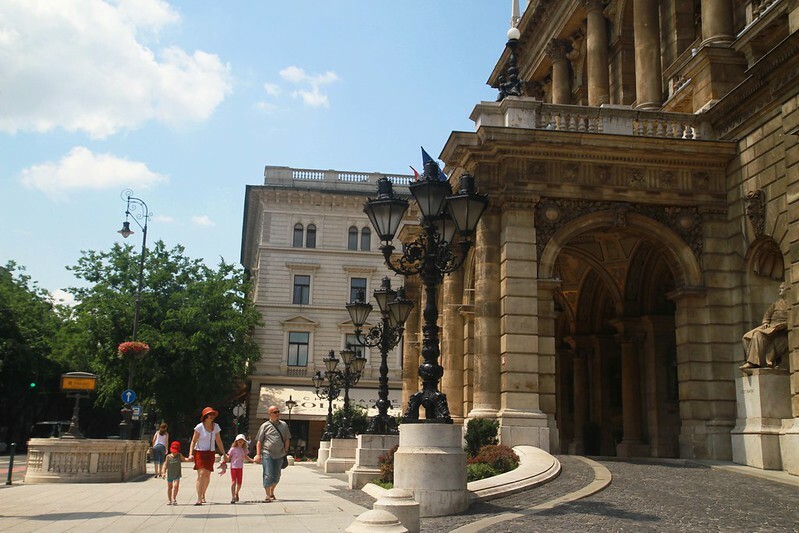 First stop – Hungarian State Opera. 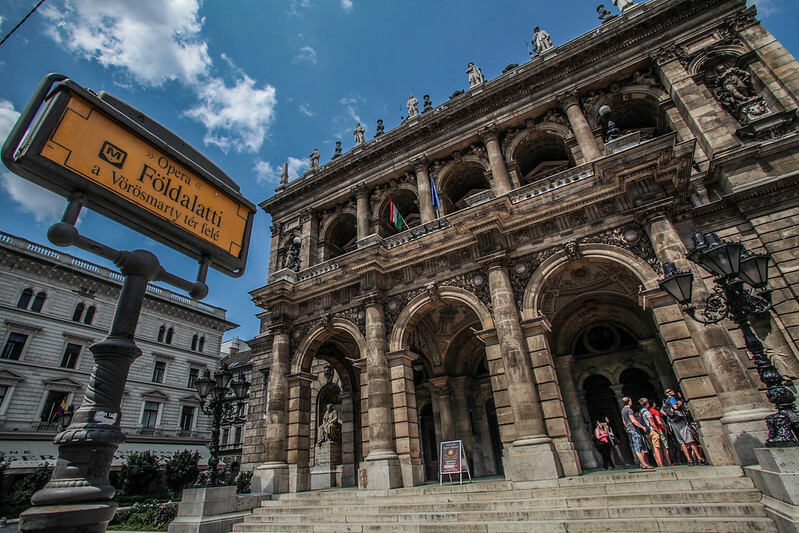 Striking as it seems, the Hungarian State Opera house resembles Vienna’s in a lot of ways. Built more or less 20 years later on than the latter, both were built in the Neo-Renaissance style. Bitter Ocampo insert: I sometimes feel so inferior when seeing hubby’s photos. So I am sharing his shots here as well, as there are two point of views from each of us. ^_^ We have different styles and techniques in taking photos, we use different cameras and lenses so there’s of course big differences between the moments we capture. Mine would still be girlish, are they not? 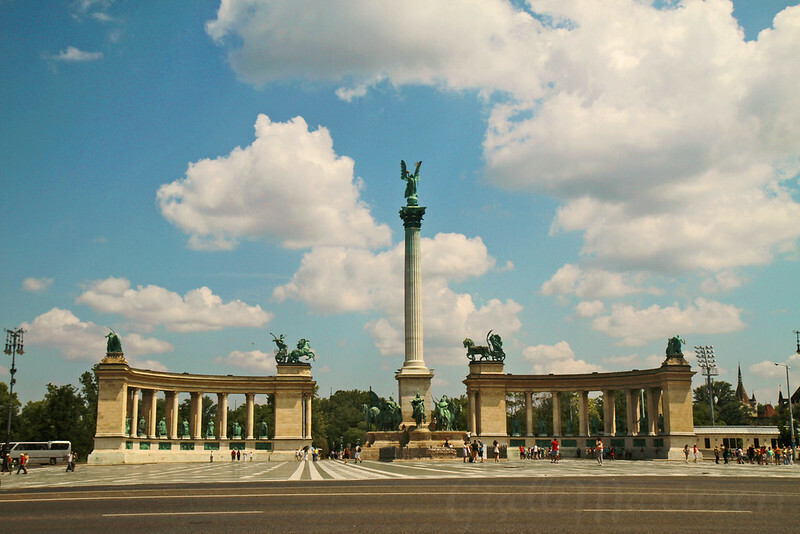 The Heroes’ Square is an important landmark in Budapest that has stood proudly since the 1900. 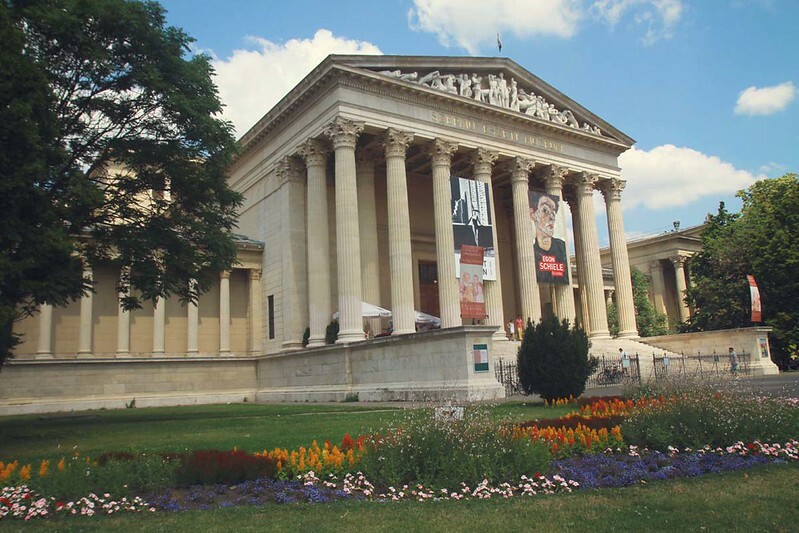 The complex holds the Millennium Memorial, and two geometrical colonnades. The Millennium Memorial or Millennium Monument or Millenary Monument has statues of the leaders of the tribes who built Hungary in the 9th century along with other historical figures both Hungarian and Austrian. It is so since the installation was done when the country was still part of the Austro-Hungarian empire. 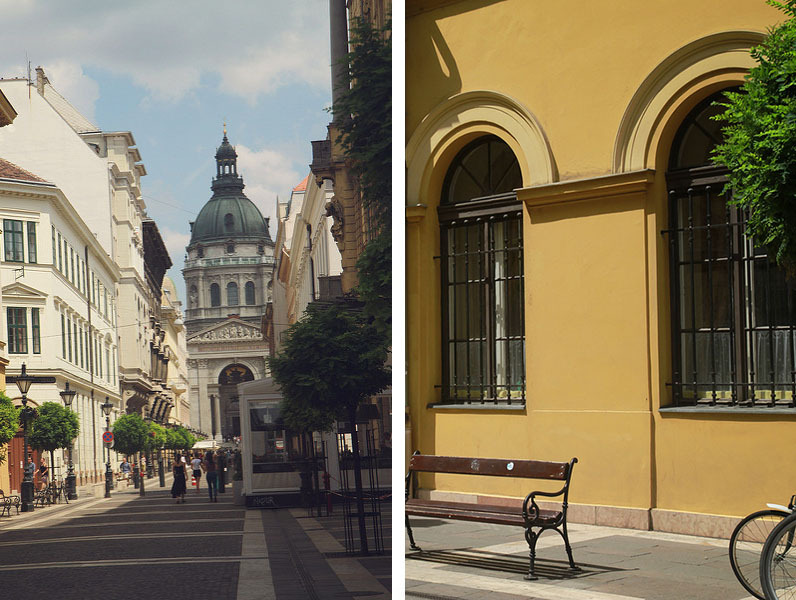 The square has on each side two prominent museums, the Museum of Fine Arts at the left side and the Kunsthalle (Hall of Art) Budapest at the right. Sometimes, I wish my husband is more interested in getting in and seeing what these museums display. He is an artist while I’m just fascinated with art yet I am more enthusiastic in seeing the works of famous and emerging artists… That’s because I used to write about and take photos of them…and had I not been into photography and writing, I would love to work in a museum! Behind the Heroes’ square is a lake where boating is offered. 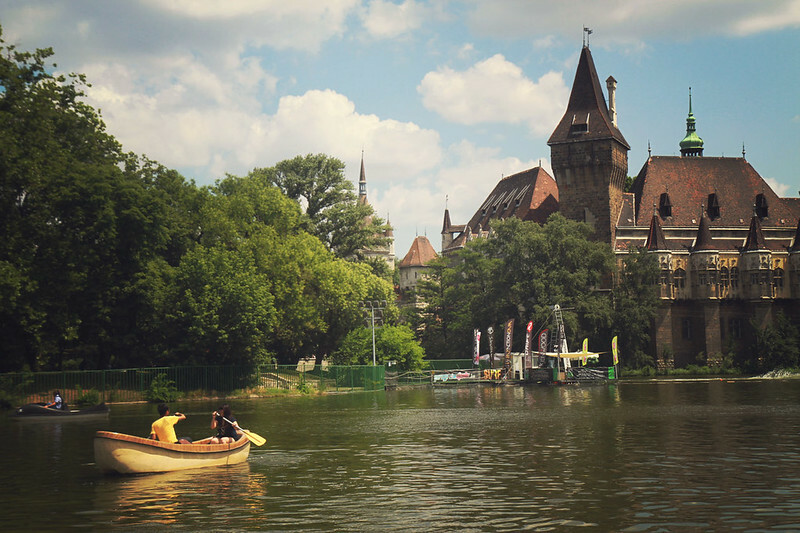 On the other side of the lake is a castle depicting Romanesque, Gothic, Renaissance and Baroque styles, the Vajdahunyad Castle. The inside ground is very picturesque too, although today it houses the Agricultural Museum of Hungary, the biggest agricultural museum in Europe, the whole area still speaks of history and glory. 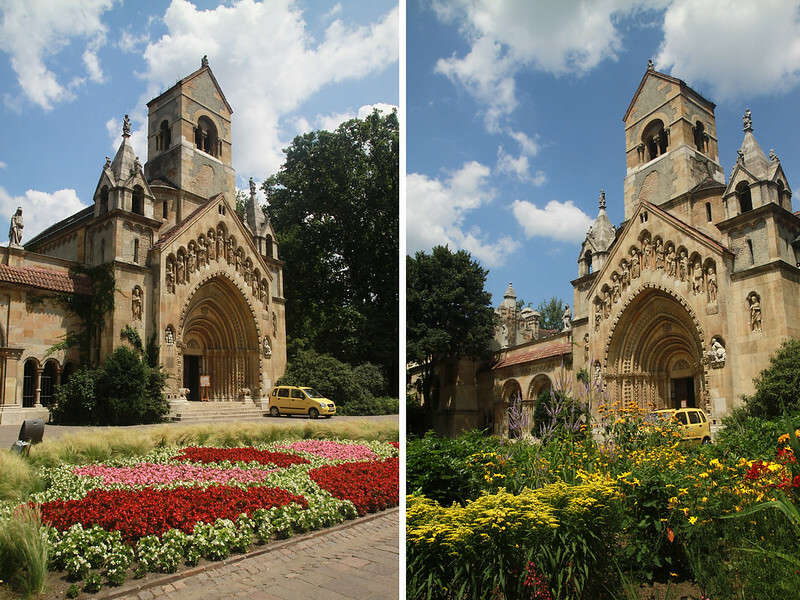 There, I was enchanted to see this lovely spot, the Church of Ják which is a copy of the original in Transylvania. The flowers and the sky were in tune to give it a lovely framing. Beautiful, whether from the left or the right side. Postcard worthy scenes, I’m sure I’ll have them printed and sent to friends. Beautiful Budapest, this should be the tagline for every article that any visitor should use when writing about Budapest. Though I’ve heard of some not-so-beautiful stories, I hope those won’t scare whosoever wants to visit and experience the charm of this city dubbed as the Paris of the East.